* This bike is not available for purchase by the general public. Only a select number of bikes are produced each year. For the last two years, that number has been 177 as a nod to Jack Daniel's iconic "Old No. 7" branding. Every bike from this collection has sold out in hours - some in minutes! This year a promotion system was used to select individuals who would get the opportunity to become proud owners of this year's limited edition motorcycle. The Jack Daniel's Limited Edition Indian Springfield Dark Horse draws its design inspiration from Jack Daniel's Single Barrel Select, the brand's finely-crafted super-premium whiskey offering. 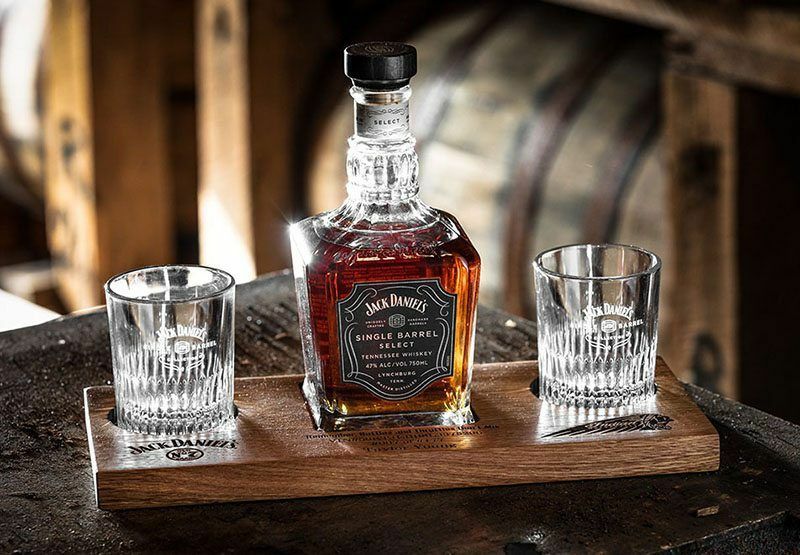 Jack Daniel's Single Barrel comes from select barrelhouses at the Jack Daniel Distillery in Lynchburg, TN. Within those barrelhouses, Single Barrel Select barrels are only taken from the top floors where the natural annual temperatures vary the greatest year after year, which help develop the most robust flavor. 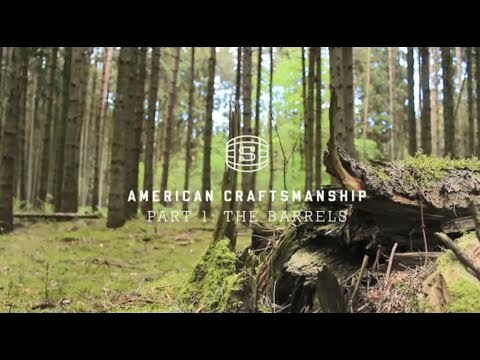 Jack Daniel's is the only major distillery in the world that produces its own oak barrels by hand by skilled craftsmen, and it is the oak from these barrels that gives Single Barrel Select its distinctive flavor and color. 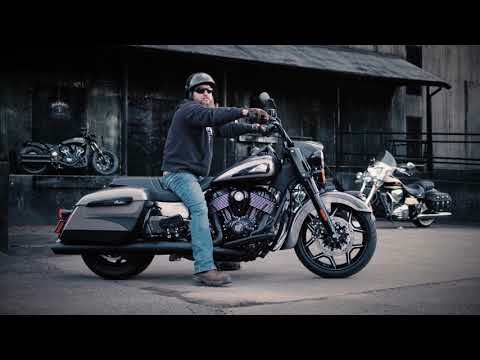 Similarly, each limited-edition Jack Daniel's Indian Springfield Dark Horse is unique and original in its own way, as nearly the entire bike is hand-painted by specialized Indian Motorcycle craftsmen. 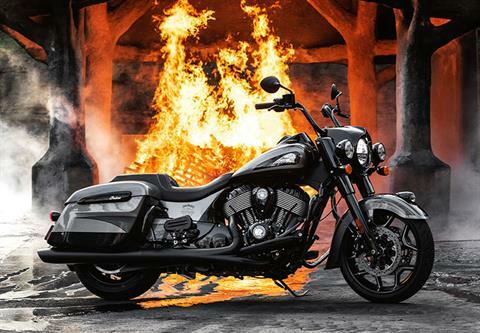 This bike was designed on the Indian Springfield® Dark Horse® platform and will be a model year 2020. Each Jack Daniel's Limited Edition Indian Springfield Dark Horse will come with a commemorative, wooden Jack Daniel’s Single Barrel bottle decanter made out of the same oak barrels used to age Jack Daniel’s Single Barrel Select. The holder comes with two custom branded rocks glasses and spot for a bottle of Jack Daniel's Single Barrel, which is padded with the same genuine leather as the motorcycle's seat. Each gift will be custom made and engraved with the owner’s name, motorcycle number (#001-#177) and VIN.